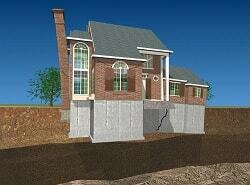 When a foundation is dug out and poured, the removed soil is replaced as backfill. 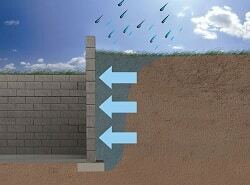 Unfortunately, this process can weaken the soil around the foundation and eventually lead to problems. For many homeowners, this is an unknown source of trouble. 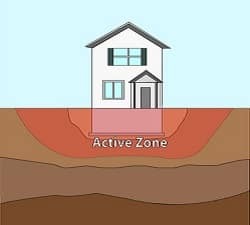 At Total Foundation Solutions, we can identify soil issues around your home and prevent them from causing further issues with your foundation. Call us today at 814-208-9442 or click below to learn more about our foundation repair services. We offer free estimates on all our work in Erie, Edinboro, Warren and throughout the surrounding areas. 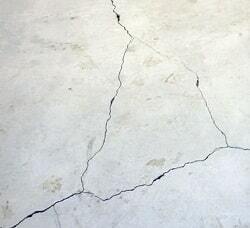 If your foundation soils are causing cracks in your foundation, bowing or buckling walls, sticking windows and doors, or any other foundation issues, call the local experts at Total Foundation Solutions today. 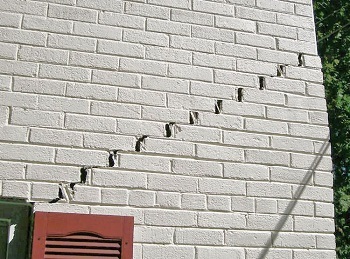 We can solve all types of foundation repair problems caused by foundation soils. Call us today at 814-208-9442 or contact us online to get your free foundation repair estimate! We offer all our services in Edinboro, Erie, Warren, Jamestown, Fredonia, Meadville, Du Bois, Harborcreek, Hermitage, Olean and throughout the surrounding areas.